What is diabetic foot? 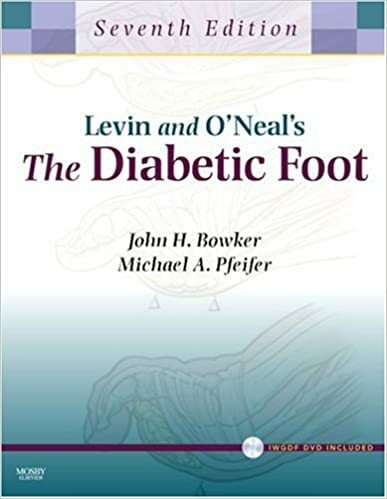 Diabetic foot ulcer is one of the most common complications seen in patients with chronic or long term uncontrolled diabetes mellitus. 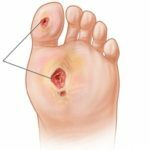 Both type 1 and type 2 diabetes can cause foot infections as these individuals have compromised blood supply secondary to high blood glucose levels. In addition to microvascular disease, local trauma and pressure may lead to various diabetic foot infections ranging from simple, superficial cellulitis to chronic osteomyelitis. Diabetes mellitus causes damage to blood vessels and peripheral nerves which lead to increased risk of foot problems mainly due to these two conditions: 1. peripheral artery disease, and 2. peripheral neuropathy. Peripheral artery disease (PAD), or sometimes referred to as peripheral vascular disease or peripheral artery occlusive disease, is a disease of the large arteries. There is obstruction or narrowing of large arteries caused by atherosclerotic plaques. This can also due to inflammatory processes leading to stenosis or formation of an embolus or thrombus. The disease does not include arteries within the coronary, aortic arch vasculature and the brain. Patients with peripheral artery disease will experience intermittent claudication (pain in the calves during exercise and improves with rest), numbness or cramping of the muscles due to decreased blood flow to the lower extremities. Also, there will be diminished growth of hair and nails on the affected limb, noticeable color change (bluish purple or paleness), and sores or wounds that heals slowly or does not heal. In severe cases, lack of oxygen delivery to tissues can lead to tissue death (gangrene). Below are some of the sample pictures of diabetic foot wound. Peripheral neuropathy refers to damage to the peripheral nerves which may impair movement, sensation, organ function depending on the type of nerve affected. Symptoms of peripheral neuropathy include painful cramps, fine muscle twitching (fasciculations), degeneration of bones, muscle loss, hair and skin changes and decreased sensation in the nerves making it hard to perceive injuries due to lack of feeling. Motor nerves, sensory nerves or autonomic nerves all can be affected. Motor neuropathy can cause muscle weakness or impaired balance and coordination. Sensory neuropathy can cause reduced position sense, decreased sensitivity to changes in temperature and pain, numbness to touch, spontaneous tingling sensation or burning pain or severe pain from normally nonpainful stimuli (e.g. light touch) termed as allodynia. Autonomic neuropathy may produce a wide range of symptoms depending on the nerves affected. Common symptoms include abnormal blood pressure, poor bladder control and decreased ability to sweat normally. Aerobic gram-positive cocci, particularly Staphylococcus aureus, are the predominant pathogens seen in diabetic foot infections. However, chronic wounds or those who have recently received antibiotic therapy may also be infected with gram-negative rods or anaerobes for those with foot ischemia or foot gangrene. Diabetic patients with infections are hard to treat because these individuals have microvascular disease which limits the access of the phagocytic cells to the infected area. This results in a poor concentration of antibiotics in the area of infection leading to poor wound healing. 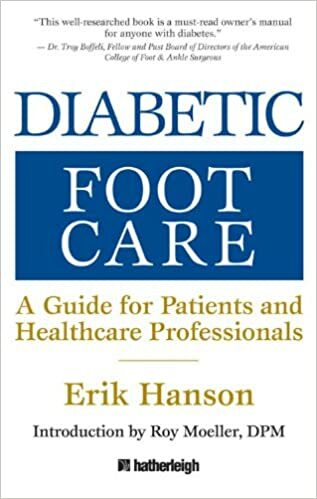 Therefore, patients with diabetes must be educated to recognize the problems early and must be fully aware on how to prevent foot problems even before they occur. They should know when to call a doctor and how to recognize when the condition becomes serious enough to seek emergency care. With all the treatment and management, good control of blood sugar level is still the most important and the best way to prevent diabetic complications. Improper footwear is a common cause of diabetic foot problems. Infections such as athlete’s foot and ingrown nail. Smoking disrupts small vessels in the legs and feet. Peripheral Sensory Neuropathy Loss of protected sensation which results to unattended minor injury. PEDIS stands for perfusion, extent or size, depth or tissue loss, infection and sensation. Self foot exam. Examine your foot daily and also after any trauma (even very minor trauma) to your feet. Use water-based moisturizer everyday to prevent dry skin and cracking. Avoid applying in between toes. Wear cotton or wool socks. Avoid elastic stocks because they impair circulation. Wear sturdy, comfortable shoes to protect your feet. Avoid tight fitting shoes. Regular exercise improves circulation and will improve bone and joint health. 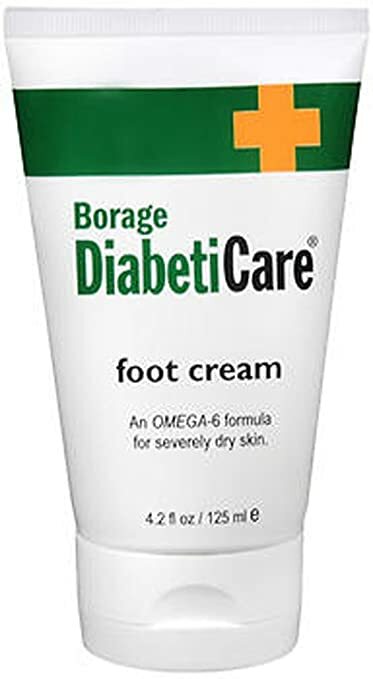 Diabetic patient with foot wound should be assessed by physician, preferably by multidisciplinary foot-care team. Assessment should include the depth and the tissue involved, presence or absence of ischemia, evidence of inflammation, foot deformity and sensation. Infected wound should be cleaned and debrided. Appropriate wound care and proper foot care should be emphasized. No antimicrobial therapy needed for non-infected wound. For non healing wounds, check the patient’s wound care compliance and re-evaluate wound care management. You can send tissue specimen for culture by aspiration, biopsy or curettage. 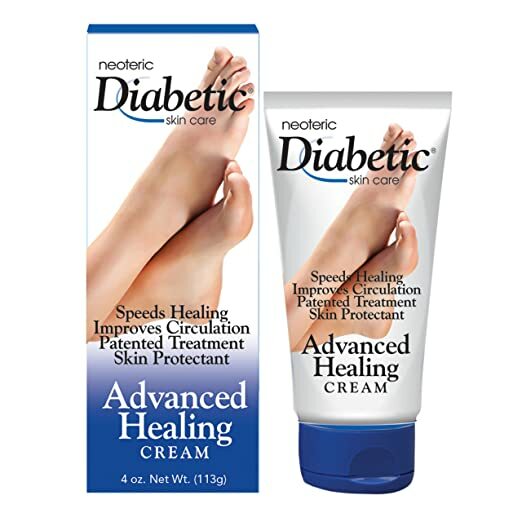 Correct any metabolic disorders and reduce limb edema. Consult vascular surgeon for perfusion status. Consider additional imaging like MRI or CT scan. Start empirical antimicrobial therapy and evaluate patient after 24 hours. If the infection is improving and causative agent is isolated, change regimen to the one with the safest and narrowest spectrum to reduce adverse effects. If infection is not improving, consider the need for surgical procedures. Remember that providing optimal wound care and appropriate antibiotic treatment are crucial for healing. This includes proper wound cleansing, debridement of any foreign substances and off-loading of pressure. In addition, patients with infected wounds require careful follow-up to ensure effectivity of the selected medical and surgical treatment. Having the right choice of footwear for diabetic people is very important. Remember our feet must never be injured or ever just scratch in any accident. That’s why Doctors recommend patient to buy a different kind of socks, slippers and shoe that is specifically made for diabetic patients. 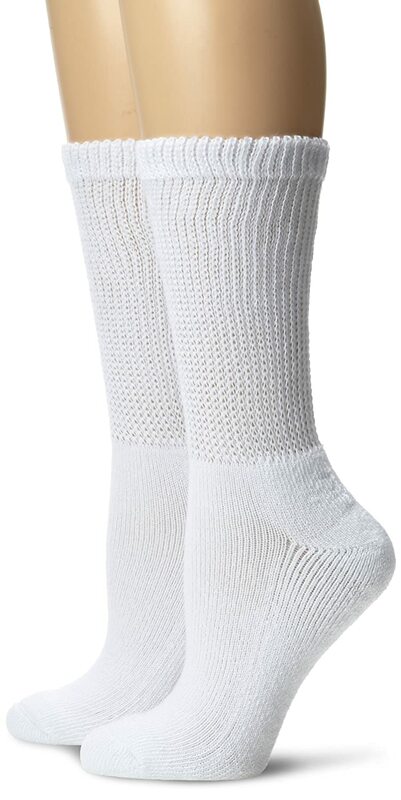 Socks are important footwear for every people, it is a garment that protects for our feet, it is normally made from wool, cotton, or nylon. 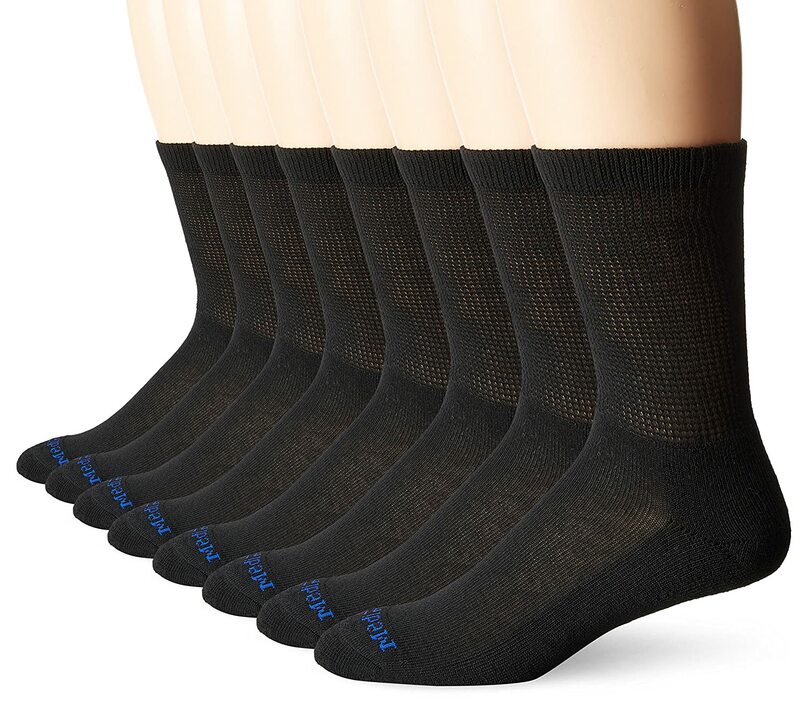 Below are some of the top choices made from doctors recommending diabetic patient in buying diabetic socks for men. Below are some of the top choices made from doctors recommending diabetic patient in buying diabetic socks for women. Shoes are one of the most important footwear for every people, it is a tool that will cover and protect for our feet, normally it is made of leather, with a sturdy sole and not reaching above the ankle. Below are some of the top choices made from doctors recommending diabetic patient in buying diabetic shoes for men. 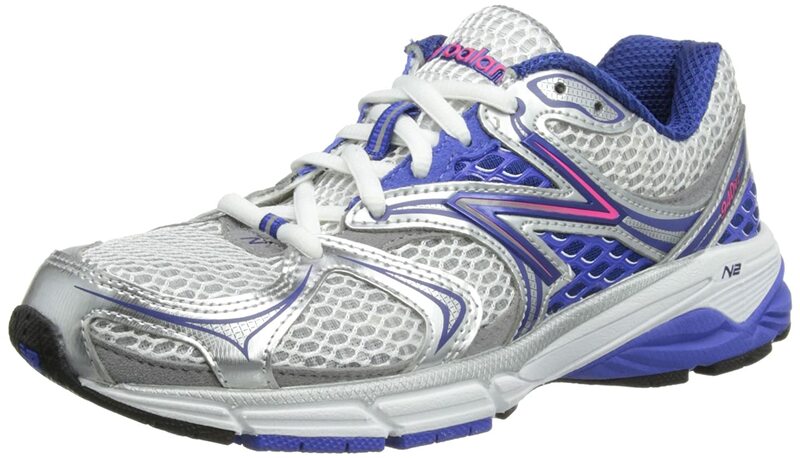 Below are some of the top choices made from doctors recommending diabetic patient in buying diabetic shoes for women. 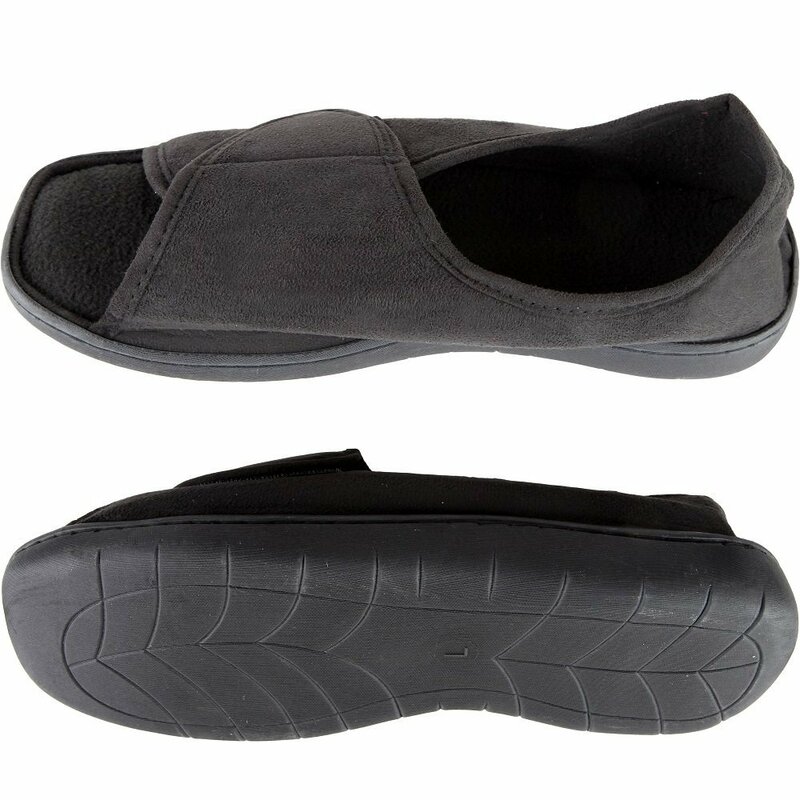 Slippers is a comfortable slip-on shoe that is worn inside the house. 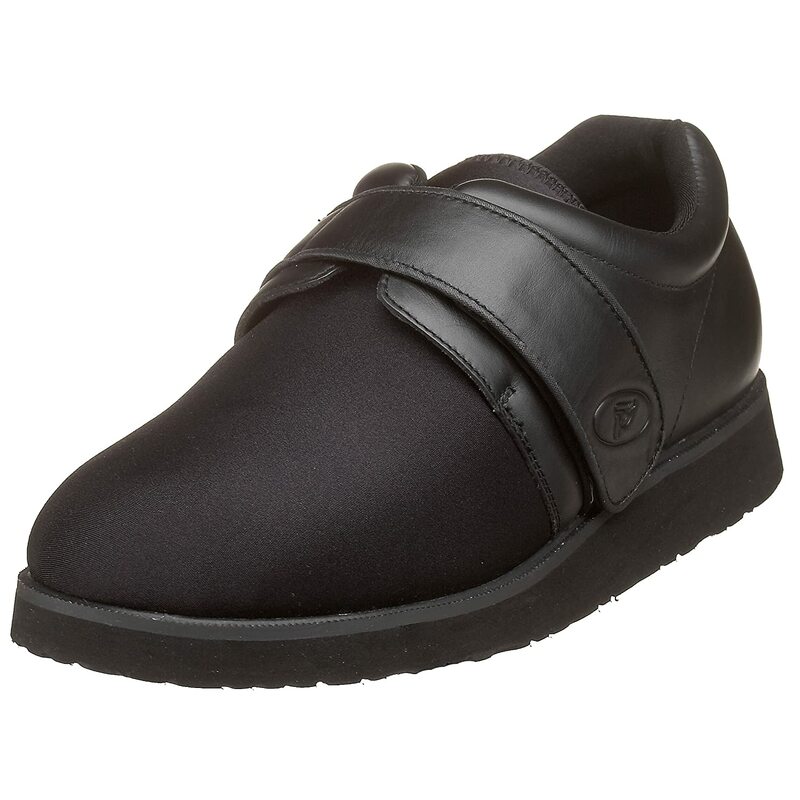 That’s why, it is consider to be an important diabetic footwear for diabetic patients. 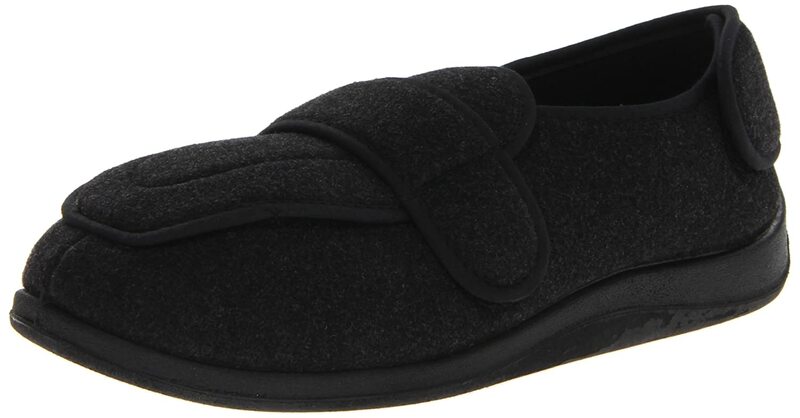 Below are some of the top choices made from doctors recommending diabetic patient in buying diabetic slippers for men. 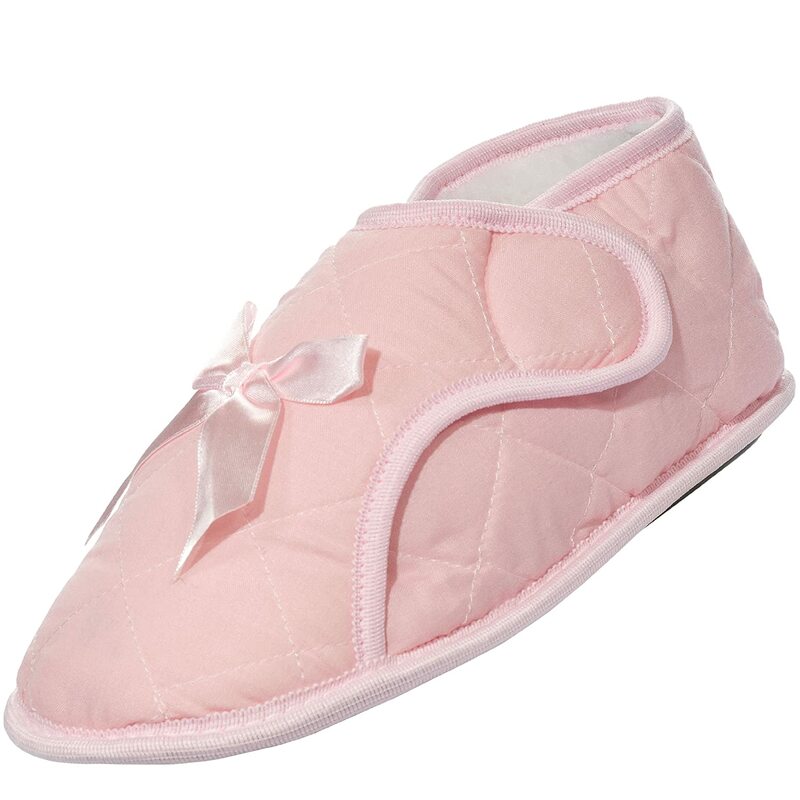 Below are some of the top choices made from doctors recommending diabetic patient in buying diabetic slippers for women.